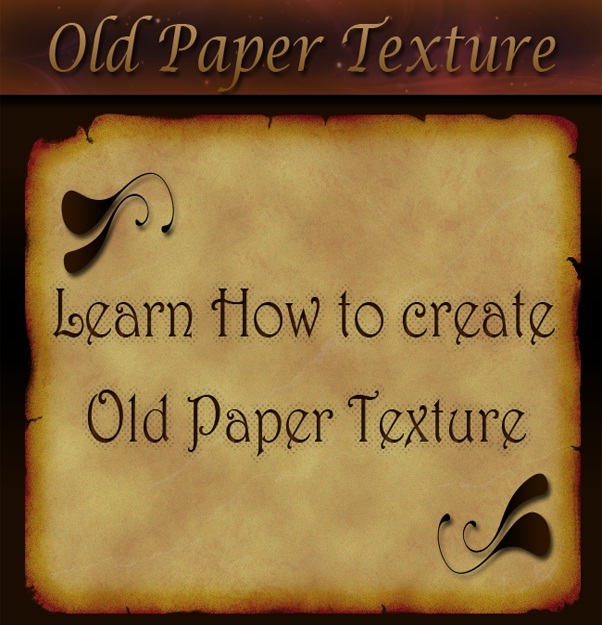 In this tutorial, we’ll learn how to create an old paper texture from scratch and its use to texturize a photo with the help of various brushes, filters and blending options in Photoshop. Now we have everything we need, so let’s get started. 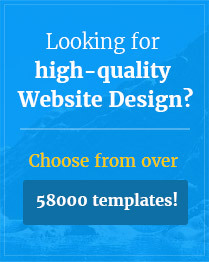 Create a new document with width 1500px and height 1200px. Create a new layer above this background by going to Layer> New> Layer.  Select # 000000 as your foreground color and # ffffff color for your background. Then go to Filer> Render> Clouds. Set the blending mode of this layer as ‘Overlay’ and reduce opacity to 35%. 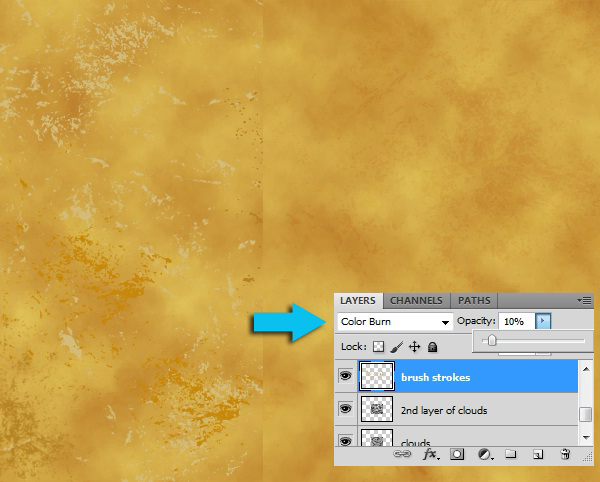 Create a new layer, select the same colors as in step 2 then go to Filer> Render> Clouds. 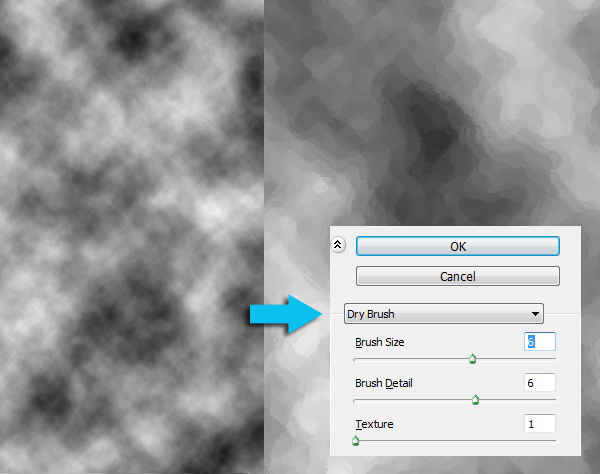 Now go to Filter> Artistic> Dry brush and use the following settings. Now change the blending mode of this layer to ‘Overlay’ and reduce its opacity to 10%. Now we’ll use various grunge brushes in # b58323, # d3bc7a and # c78709 colors on a new layer to give our texture more character. 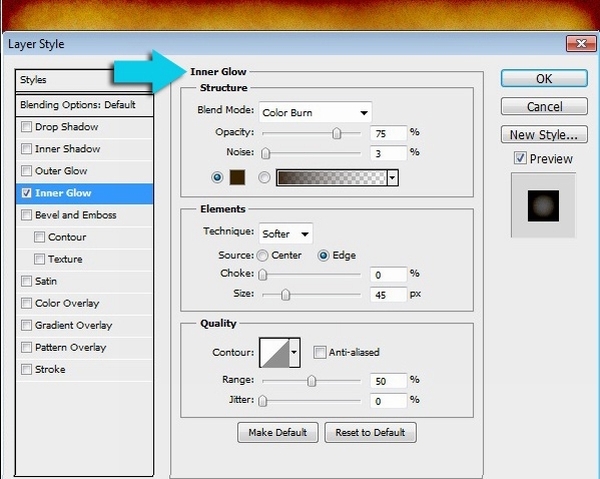 Change the blending mode of this layer to ‘Color Burn’ and reduce its opacity to 10%. Create a new layer and use crack brushes on it with # cdc3b2 color. Create a new layer, fill it with # ffffff color using ‘Paint bucket tool’, then go to Filter> Noise> Add noise and use the following settings. 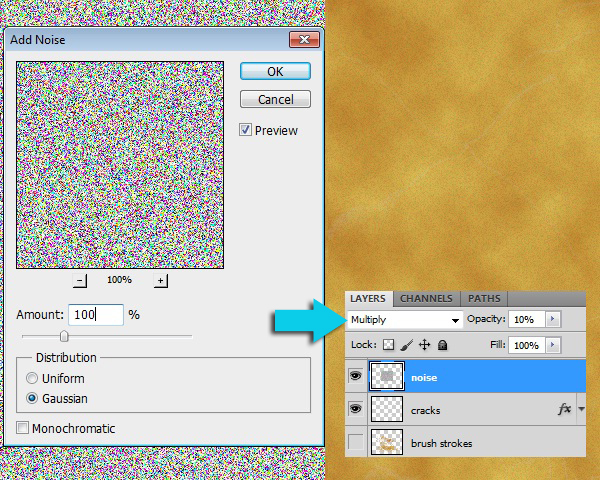 After that, change the blending mode to ‘Multiply’ and reduce opacity to 10%. Now collect all these layers in a group, and then duplicate this group. Hide the original group so its layers can be edited later on and merge all the layers in the duplicated group by clicking ‘Shift+ Ctrl+ E’. Label this merged layer as ‘ paper texture’, double click on it to open the blending options and use the following settings for the ‘Inner glow’ to get this nice burned out effect at the contour. 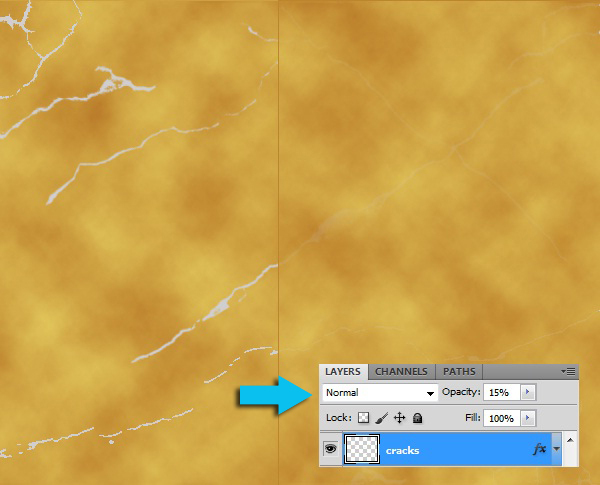 Now use the ‘Eraser tool’ to nicely erase the contour of your texture at points to show cracks for enhancing its appearance while being on this duplicated ‘paper texture layer’. We are all done with our paper texture now. 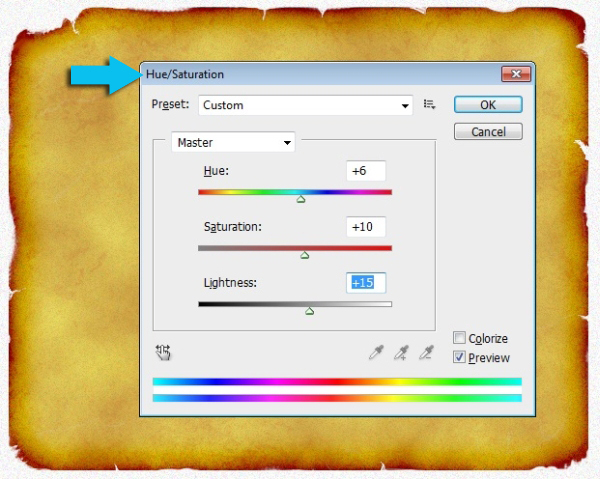 In order to get its lighter version, duplicate this ‘paper texture layer’ and click on ‘Ctrl+U’ and use the following values to have a lighter color paper texture. 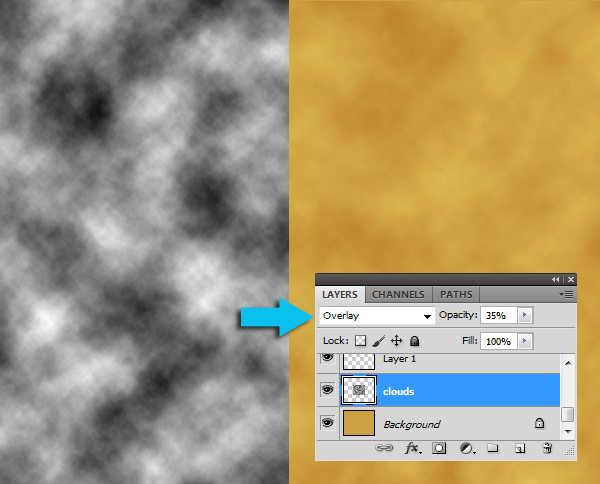 Now I am going to show you how this texture can be used on an image to produce a really cool effect. 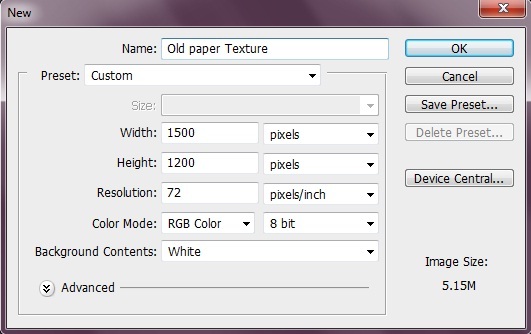 Select any image; you want to apply this old paper texture on. 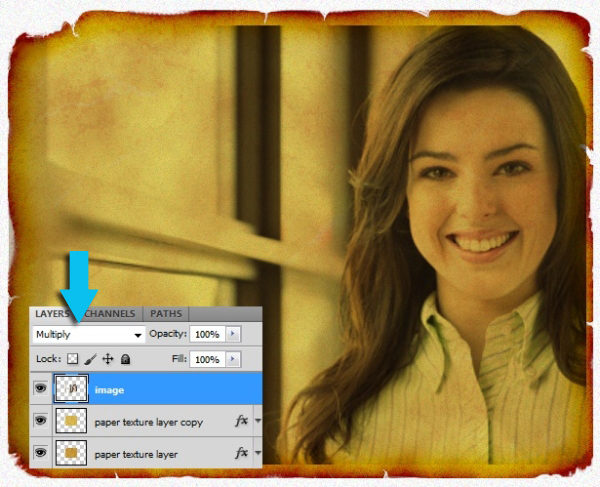 Open the image, copy and paste it in a new layer just above your ‘texture layer’. Press ‘Ctrl+T’ to resize this image to fit according to the texture. Now we’ll play with this image layer only. Change the blending mode of it to ‘Multiply’. 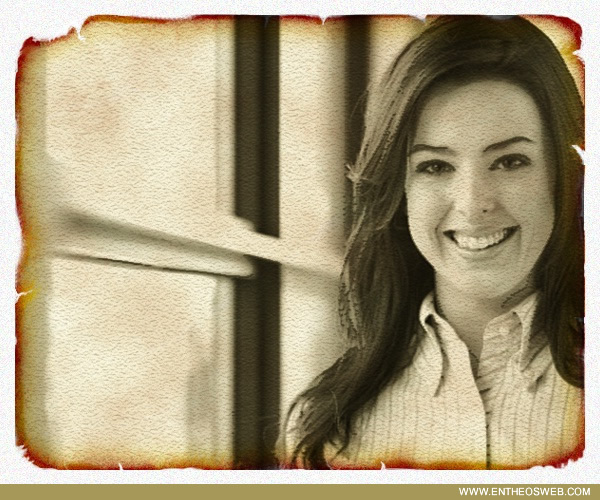 After that, go to Image> Adjustments> Black and white and use the default settings here. 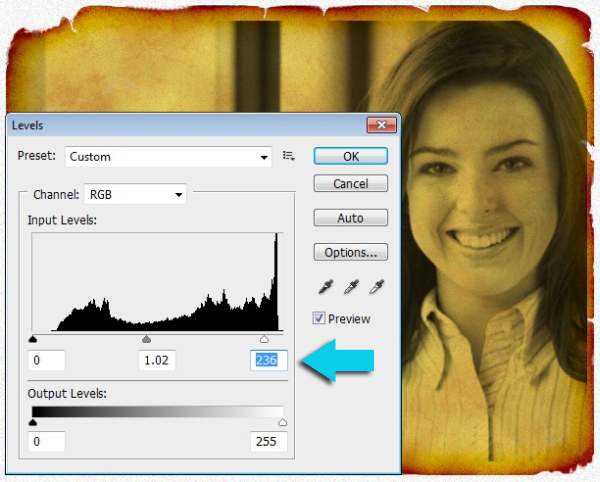 Then click on Image> Adjustments> Levels and use the following values. 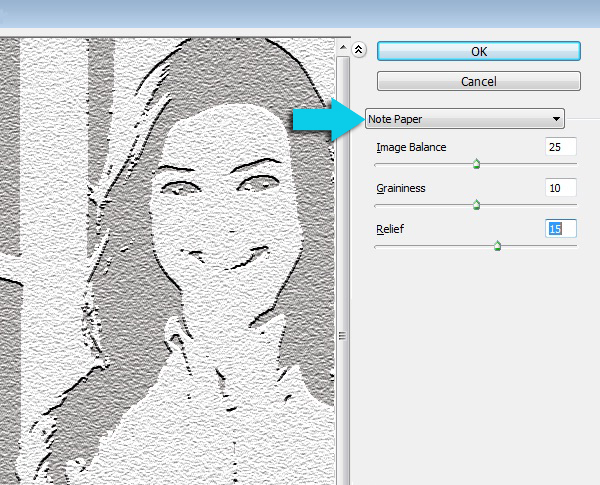 Now duplicate this image, then go to Filter> Sketch> Note paper and use the following values. After that, reduce the opacity of this copied layer to 40%. 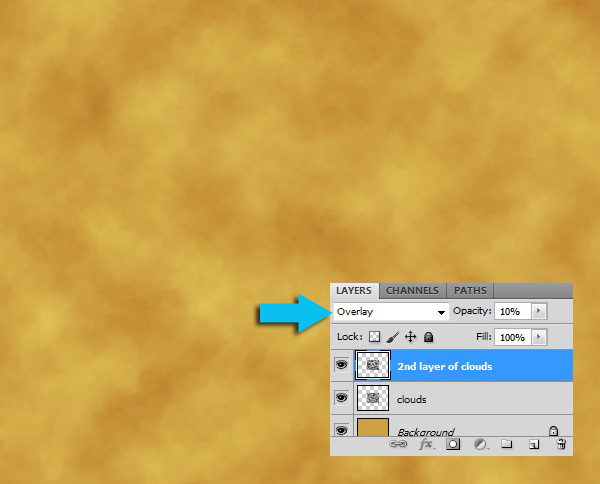 For final touches, click on ‘channels’, which lies right behind your ‘layers panel’. You will see RBG options here, select any one, which gives better contrast, I selected ‘Green channel’ for this image. 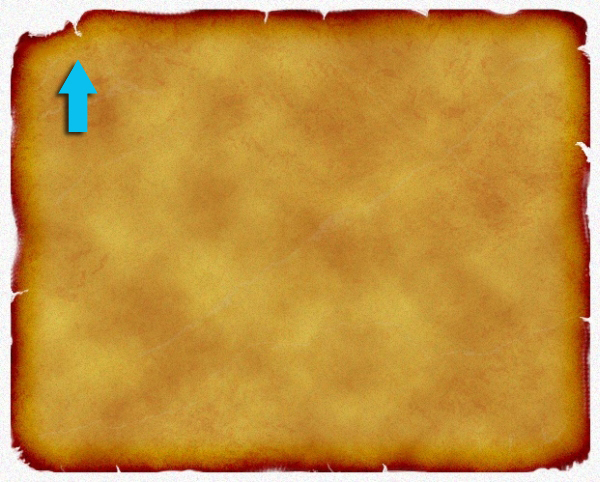 Click ‘Ctrl+ thumbnail of this green channel’ to select the contrasting portions of the image. Now again go to your ‘Layer panel’ and create a new layer just above your original image but beneath your copied image and click ‘Ctrl+V’ to paste the selected portion here. This will give a really nice effect to the image by blending everything. That’s it. Hope you enjoyed learning this tutorial.